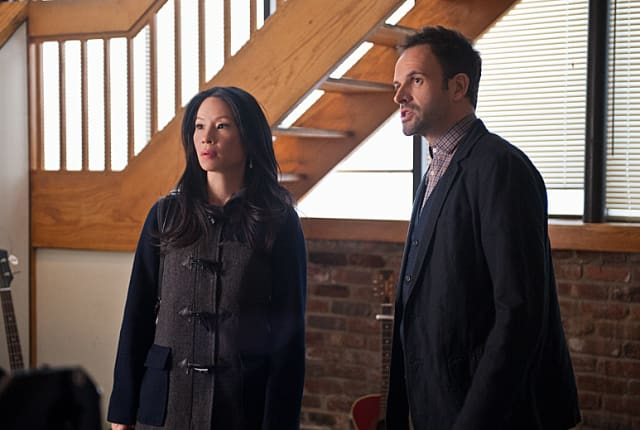 Watch Elementary Season 1 Episode 13 online via TV Fanatic with over 6 options to watch the Elementary S1E13 full episode. Affiliates with free and paid streaming include Amazon, iTunes, Vudu, YouTube Purchase, Google Play, and Hulu Plus. Holmes investigates a suspicious hit and run accident while Watson tries to help Sherlock and Gregson repair their relationship on Elementary. The police want all of the evidence in my possession whether they admit it or not. Sherlock: Has anyone heard the theory that the CIA created crack cocaine?